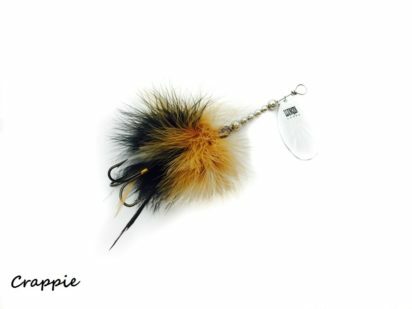 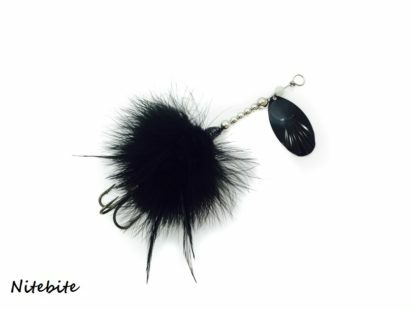 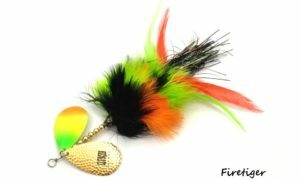 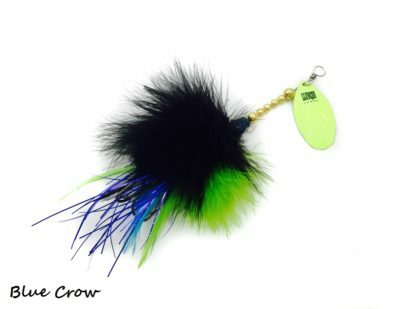 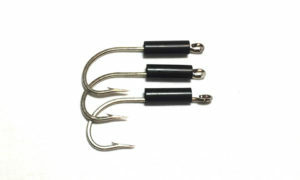 These compact musky &amp; pike bucktails is built are all hand tied and made from the finest materials available on the market. 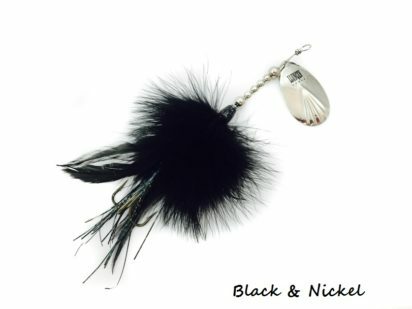 If your looking for a quality downsized bucktail option the Bottle Rocket won’t disappoint! 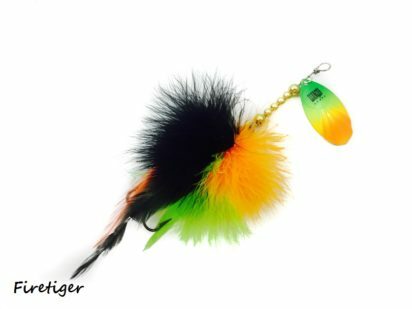 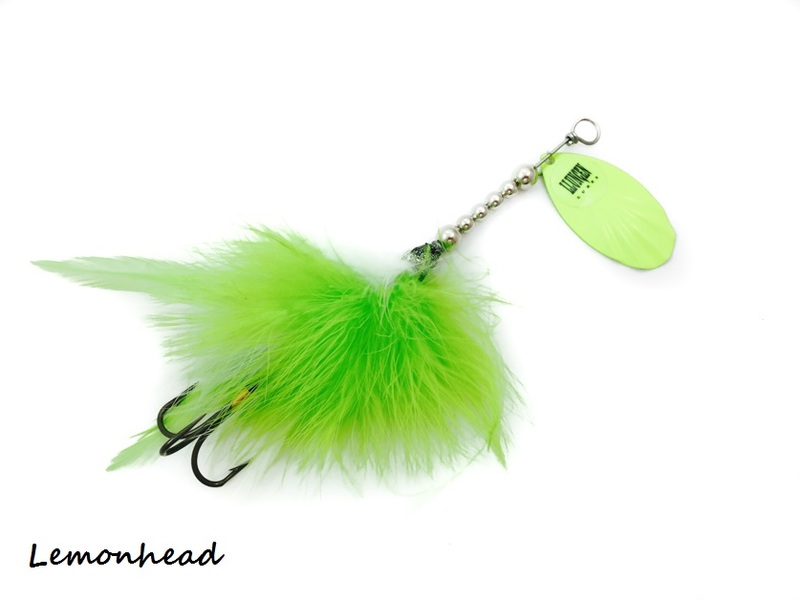 From early Spring to mid-Summer countless fish are caught on small bucktails. 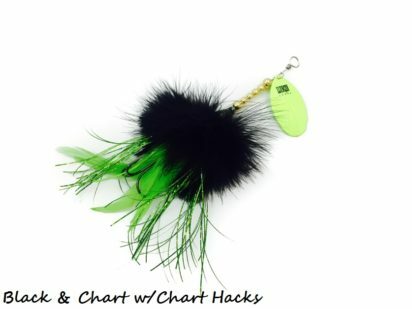 If you’re getting follows on bigger baits but are having trouble converting, don’t hesitate to down size to the Bottle Rocket.